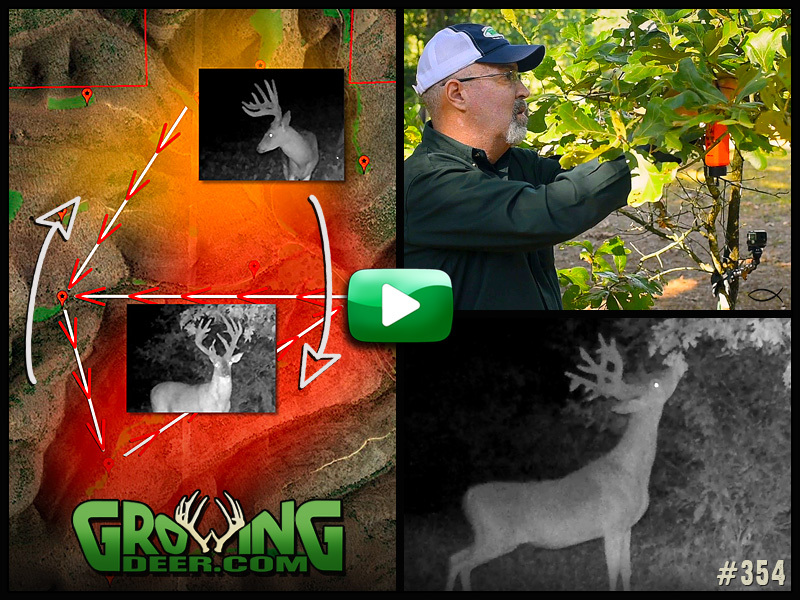 As deer season opens across the country we show the steps it takes to pattern a mature buck. See the tips and tools we use to pattern and hunt mature deer this fall. You can use these same strategies to track down a hit-lister! Avoid the common mistakes in self-filming. 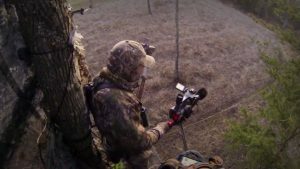 Watch to see the latest and greatest tips on the proper techniques used to video a deer hunt! 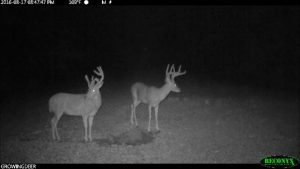 Will you be deer hunting during the early season? Learn how our stand placements are chosen to stay hot when the temperatures rise. 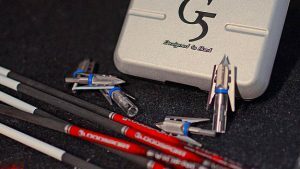 Before bow season opens be sure to practice with broadheads. Double check your sights before heading to the stand.